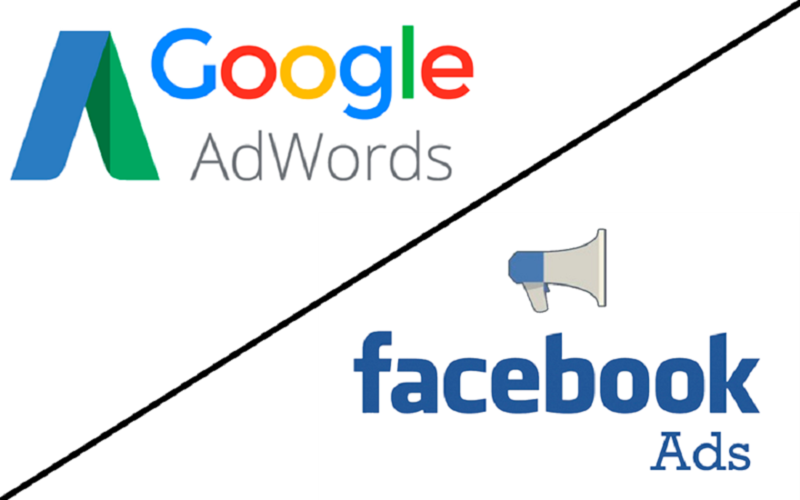 I'm a Certified Google Adwords along with Facebook ads Professional with well qualified experience in setting up and managing a wide range of PPC ad campaigns for businesses in diverse industries. We will help you with my expertise & advertisement skills to get the proven results from your advertising goal. 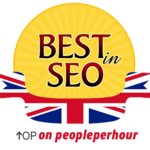 Note: - Adwords (Upto 2 Campaigns Setup /10 Ad Groups /2 Ads Per Ad Group /120 Keywords Based On Services). Please feel free to ask if you want to learn more about this hourlie or have any related questions. - Adwords Account Customer ID (If Already Existed).